John Elkann decided to help Lapo Elkann by establishing a partnership to boost Italia Independent. The two brothers invested around €10 million in Lapo’s glasses company. 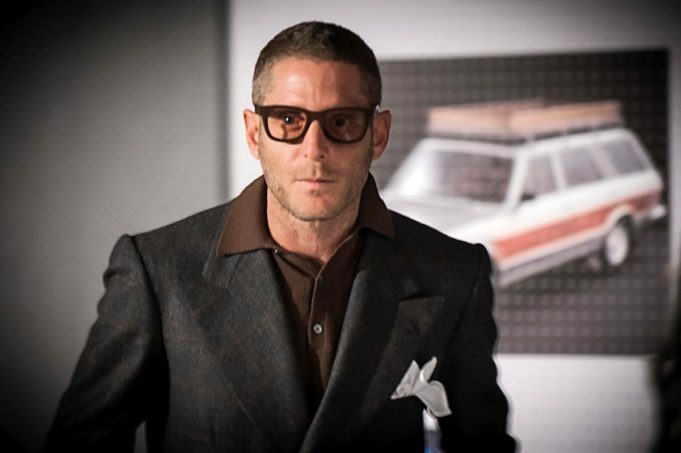 Lapo Elkann remains the most important shareholder of the company with 63.7% of the shares while John will be a new strategic partner thanks to his personal €2.5 million investment that brings him to around 9 percent of the capital. 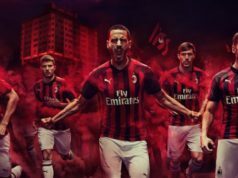 Last year, Italia Independent Lapo Elkann-owned Company benefited of almost €500,000 from Juventus FC also for the collaboration of Independent Ideas with the club.